Tankers! For download already available common test update 9.16. 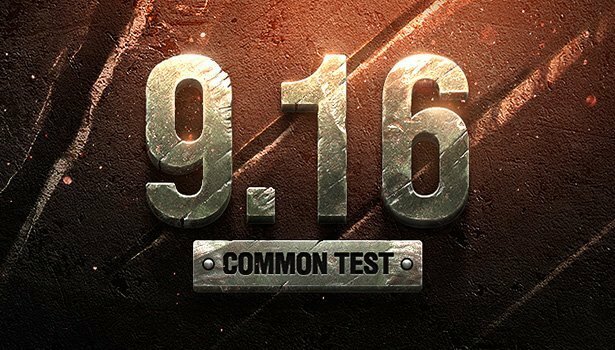 Here you can download the common test patch 9.16, which will be released in September, the exact date is still unknown. – Added a premium Swedish tank. Removing Battle chat is long overdue. It really doesn’t affect the game all that much. In 29000 battles, I can remember one ( 1 ) , and only one time it was used to good ends. Most of the time it’s simply an outlet for haters and ragers who take the game way too personally. I see too many new or inexperienced players get ganged up on by the more pretentious players who think because their name is green, blue, or purple can dictate how others play. Well done WG!